There are a lot of staggering numbers surrounding Instagram: 150 million monthly active users, 1.2 billion likes per day, and over 16 billion photos have been shared using the service. It’s no wonder a lot of brands are starting to include the platform in their sales and marketing efforts. If you’re thinking of getting into Instagram, or if your business is already on it, but you’re looking to beef up your presence in the community, check out the guide below for info and tips on how to create an awesome Instagram account. – If possible, use the same Instagram handle that you have for your Twitter and/or Facebook accounts to maintain brand consistency. – Spread the word about your account. Post status updates, tweet it to your followers, and announce it in your newsletter. Also add an Instagram badge to your site so your visitors will be able to follow you. 1. Do it yourself – If you have the time, you can opt to man the account yourself. Doing so will enable you to personally connect with your customers and gain first-hand insights into your community. 2. Hand it over to your social media / content manager – Of course, not every store owner has the time to stay on top of their Instagram account. If this is the case, assign a team member to do it. Choose someone who’s already socializing with your customers, such as your community manager. 3. Let your PR team do it – If you have a publicist on your side, consider letting them handle your account, so you can focus on running your business. Whatever you decide, the key is selecting one dedicated person or team who can represent your brand well. Avoid handing over your account to too many people, as this can result in brand inconsistencies. If you have a large team or multiple locations, feel free to let different people take photos, but make sure you assign someone to coordinate the publishing of images. 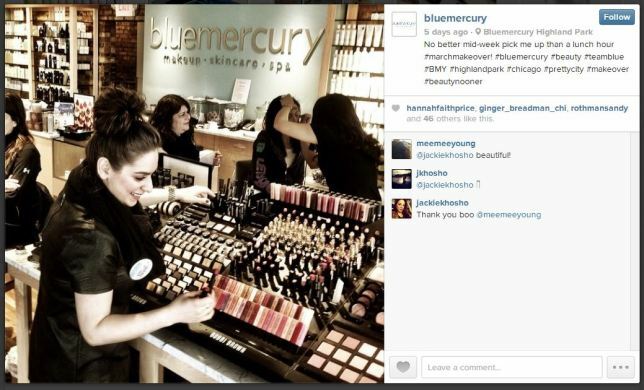 That’s what beauty and spa retailer Bluemercury is doing. 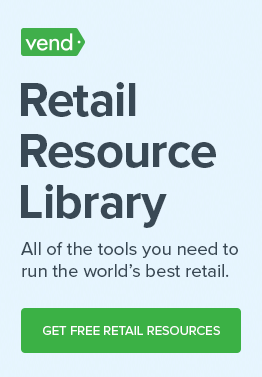 With 48 stores across the US, managing content from various directions is a challenge. But according to CEO Marla Malcolm Beck, Bluemercury is able to do this by having an organized PR and marketing team. “Our stores around the country send in images, our corporate staff takes photos in our office, and I jump in and take photos whenever I can. Our PR and marketing team manages the coordination of all of the above and makes sure that our posts are balanced from a content perspective,” says Marla. See if you can have a similar Instagram management set up in your business. There are plenty of ways to gain followers and likes on Instagram, and we will be discussing some of those tactics below. However, the first and most important thing you should know is that gaining traction on the platform starts with publishing great-looking images that resonate with your target audience. You can tell people to like your posts all you want, but if your images are low quality and boring, they’re not going to spread. Freshii, a health-casual restaurant brand that has over one hundred thousand followers said that much of their growth naturally happened because they publish visually exciting images of food. Freshii also figured out what gets people talking in the health and wellness industry. “Colorful ingredients, recipes, and nutrition information entice people to get motivated themselves and encourage others to do the same. This is how our Instagram growth began,” they said. 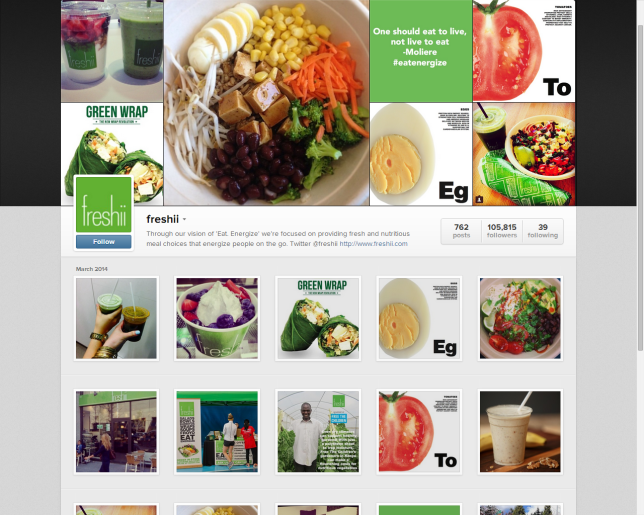 That’s why Freshii’s Instagram account is filled with photos of colorful foods, menu items, and content that encourages healthy eating. The takeaway here is that you shouldn’t just publish images that you think your audience will like. Do your research and determine which themes, trends, and content types would engage them the most, then publish images in line with those themes. Once you’ve determined the best types of images to share, you need to put them out there so people can discover, like, and share them. Also be sure to cross-post on Facebook and Twitter. 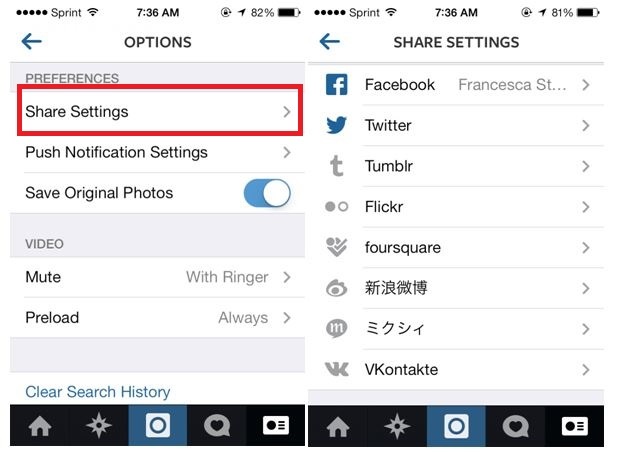 This puts your images in front of a wider audience and reminds your fans on those networks to follow you on Instagram. Monitor your traffic and engagement levels then refine your strategy accordingly. 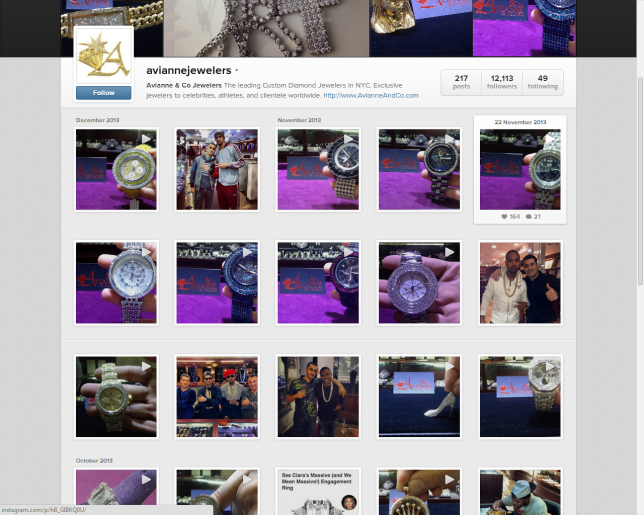 That’s what jewelry store Avianne & Co. did and it allowed them to figure out the most effective types of content and posting schedules for their brand. 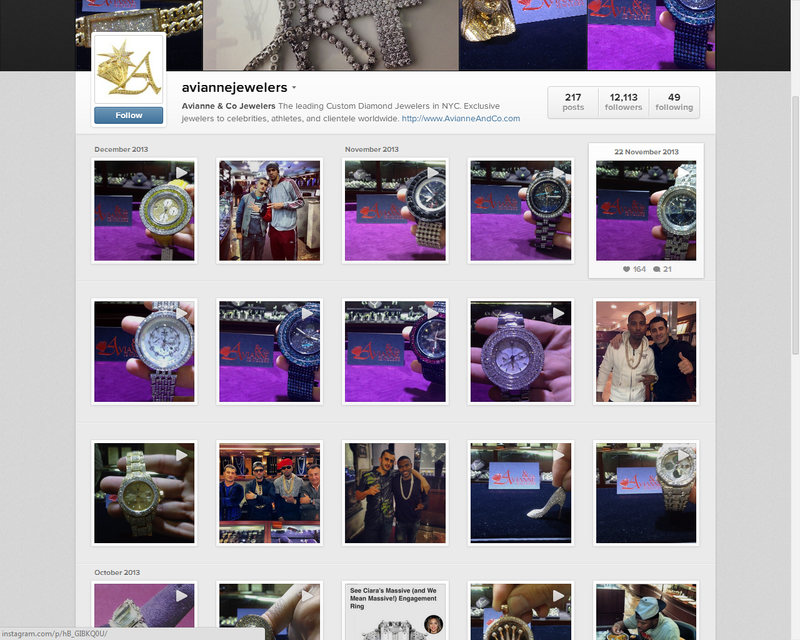 According to for Avianne & Co. President Joe Avianne, they found that videos get about 2-3 times as many likes compared to images, which is why most of the posts on their account consist of videos. And after analyzing their peak traffic times, they also saw that the most optimal time to post is at noon and 3 PM. Of course, this may not be the case for every type of store, so analyze your own Instagram account and audience to determine the best course of action. Urge and incentivize your customers to post pictures of your products and ask them tag you in those images. 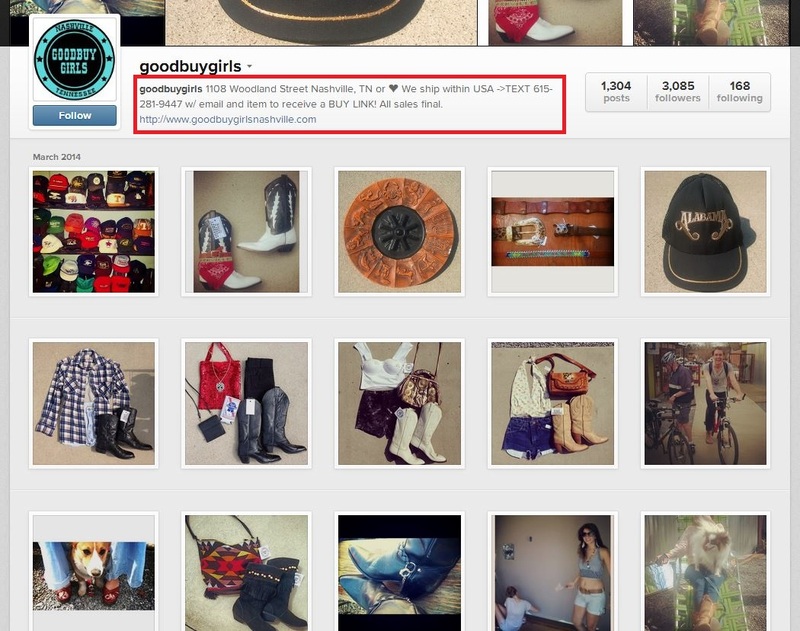 According to Kimberly Davison of Goodbuy Girls, this tactic helps them organically grow their following. “We encourage our customers to post from our shop and tag us to save 10% off their purchases. We generally see 1 to 10 new followers after each customer’s post from the shop!” she said. Goodbuy Girls is one of the growing number of retailers that are using Instagram to sell directly to customers. How does the transaction work? Kimberly said that their customers would email or text them about a product they saw on Instagram. Goodbuy Girls will then send them a buy link that they created with PayPal, and the customer will have 24 hours to pay before the store sends the link to anyone else that’s interested in the product. 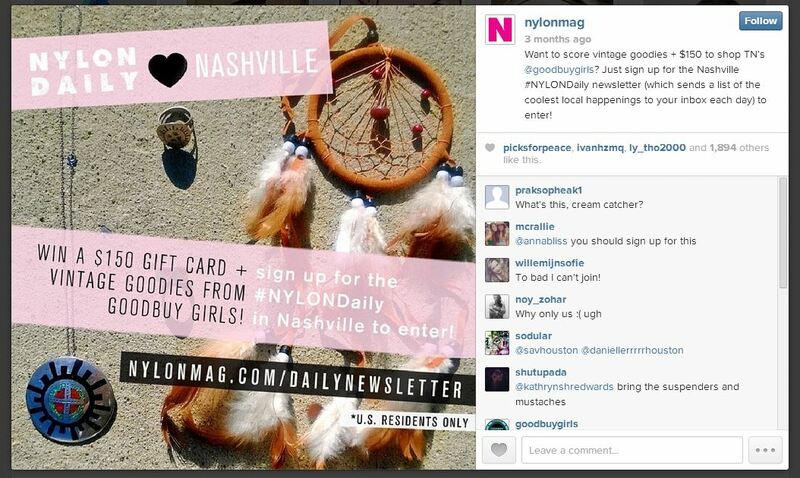 Of course not everyone can use Instagram as a selling platform. 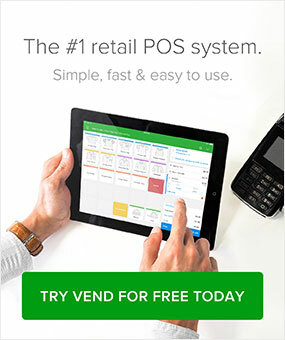 However, almost any retailer can leverage it to drive in-store traffic and sales. Overgram – This is a handy app that lets you add beautiful text captions on top your images. Pic Stitch – Got more than one image to share? Consider creating a collage out of them with Pic Stitch. Instatag – This app lets you find and add relevant and popular hashtags to your posts. You can also create and save pre-defined hashtag lists to save time. MyCommenter – Stay on top of your community engagement with MyCommentor–an app that enables you to easily view, manage, and respond to Instagram comments. And there you have it–a detailed guide on how you can sell, market, and grow your business using Instagram. Does your company have an Instagram account? Tell us all about it in the comments. 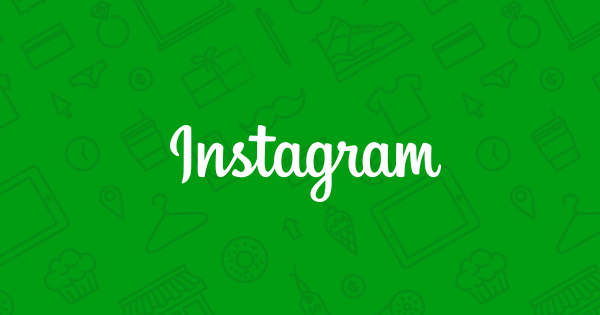 “Selling on Instagram” – a total must-do! Specially since Nordstrom and other majors have noticed the power of Instagram as a sales channel and allowed their followers to buy right from the feed. But even SMBs without a website can now take on the opportunity. There’s a nice tutoril on SlideShare showing how to turn Instagram account into a fully-blown online store using a free tool. (http://www.slideshare.net/CommerceJunkie/how-to-create-a-free-personal-online-shop) I pretty much bet that Instagram commerce is the next big thing! And thank you for selling the slideshare presentation, Billie. I’ll look through it.